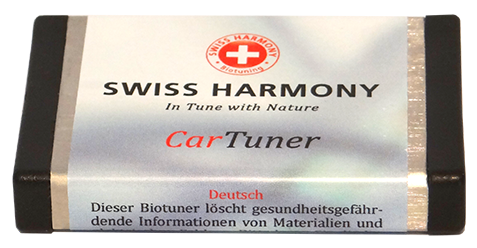 Swiss Harmony CarTuner neutralizes any possible harmful effects, caused by electromog, when driving. 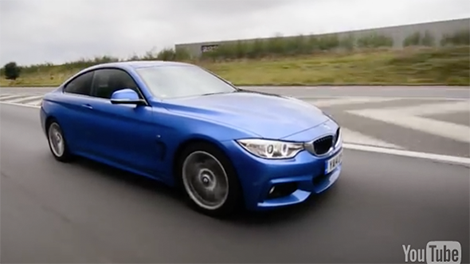 In a harmonized car the driver and all passengers can truly relax. 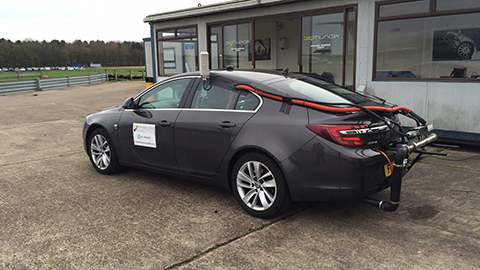 Even after long travel times all passengers and especially the driver remain in the best condition. This is my first Swiss Harmony, and first vehicle specific product, but I do have many other similar products in my home and on my electronics. 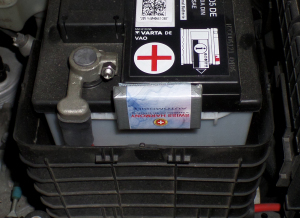 I installed this on our new Acura's battery and it seems to be doing what it needs to do. I haven't run any tests, but am happy with what I know the product is doing. I have not noticed anything so can not say. I believe and trust all the products are of great integrity and quality.